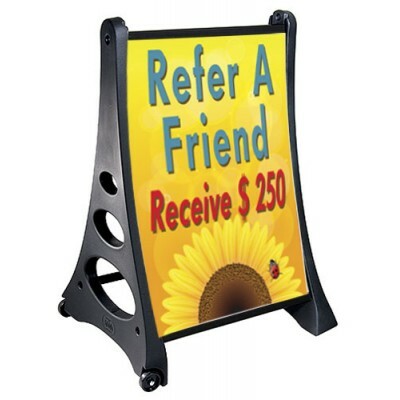 The Prestige sign collection features an arch design. 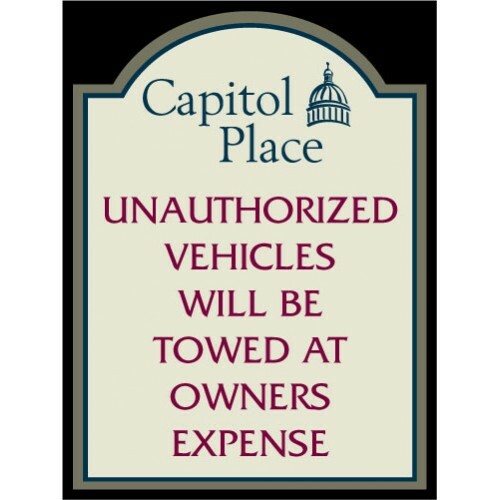 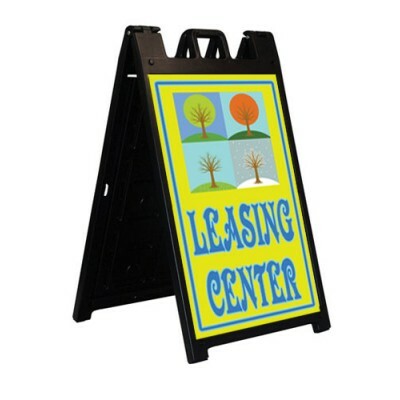 You can customize each sign with custom graphics, colors and sizes. 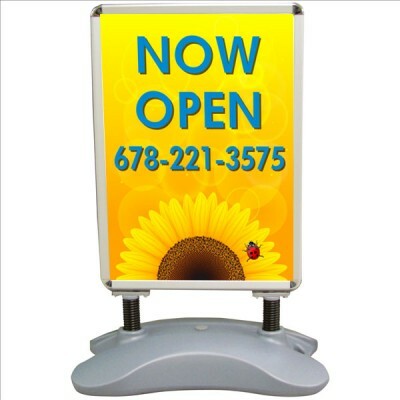 The signs are digital graphics on aluminum composite.